Renting a houseboat to explore the canals of Europe is a great way to get off the beaten path and visit un-touristy small towns and villages while leisurely drifting past some incomparable scenery! The idea of renting a houseboat (or a canal boat, as they are sometimes called) is a much more common vacation notion in much of Europe than it is in here in the US. Much of Europe has a well developed canal system that was built before trains and cars came along because transporting goods by river was much more expedient than transporting them by land in those times. Today, now that most goods are transported by other means, the canal system is a great source of recreation and provides a pleasant means of transportation while on holiday, for those that like a slower pace for their travels. Imagine spending your days lazily meandering down the canal, stopping by any little town that catches your fancy. You park the boat, and pull the bikes off to go exploring. In the afternoon, you look for a place to park for the evening in a picturesque village where you can head into town and find a cozy spot at a local pub for dinner. Or perhaps, you are in France on the Canal du Midi. You stopped in a village with a great market in the morning and picked up a bottle of wine, a baguette and some locally made cheese and now it is lunchtime so you pull the boat over in a beautiful natural setting to get off to enjoy your picnic lunch. Days spent sightseeing by bicycle or just catching some sun on the deck, sipping french wine. Each evening a new little village to explore. It sounds like an extremely relaxing way to see the countryside and to spend some quality time together with your family and friends. 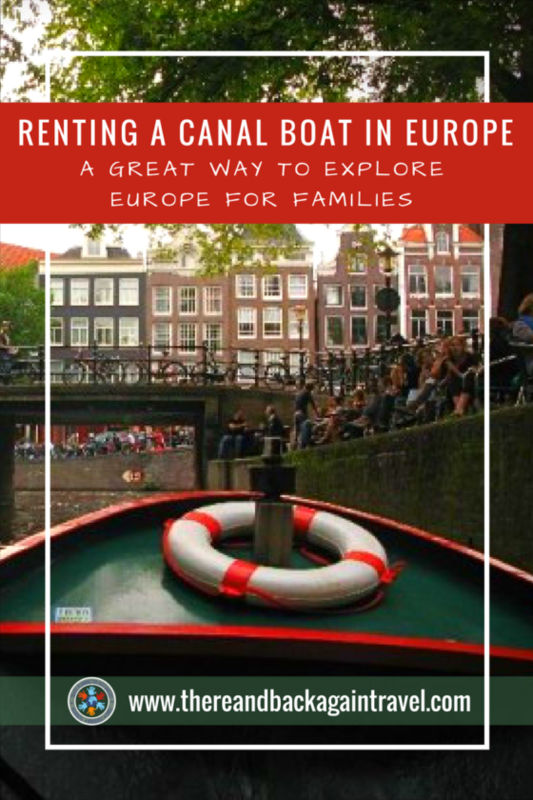 Travelling the canals on a boat is a great trip to Europe for families with children. The slow pace of travel (most of the canal boats have a maximum speed of 3-4 miles per hour) is ideal for children who might be otherwise worn out by the end of a typical day of sightseeing in many European cities. A good balance between time on the boat and sightseeing time on land makes a relaxing trip for both children and parents, as the kids can nap on the boat while you are traveling down the river to your next sightseeing destination. For a medium sized family or a group, renting a canal boat can also be an economical choice for a holiday. 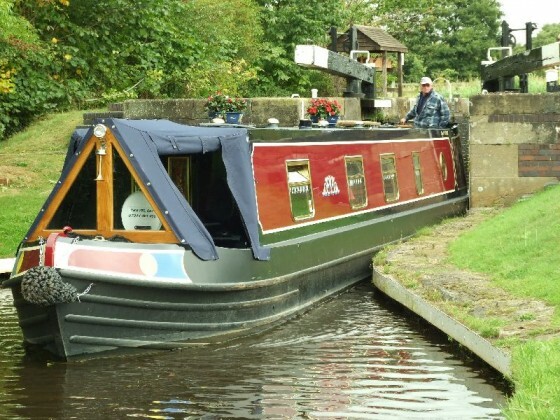 Taking into consideration high fuel costs for travel by car and train fares that add up quickly for a family with kids, the canal boat provides both transportation, lodging and basic kitchen facilities all in on neat little package. A Comprehensive, non commercial website about to all things canal ad canal boat related. If you are traveling on a budget, many canal boat rental firms give great discounts for booking far ahead of time and for booking during the shoulder seasons. Because the boats are operated on routes that are generally free of commercial shipping, the boat rental often does not require any additional liscencing. Some of the canals have locks which you would need to traverse (detailed instructions for operating the locks are given to you upon embarkation). I have heard that in rural areas, the locks are often tended by lock keepers who are often local farmers and that they will sell their produce to you as you stop to negotiate the lock. Next time you are heading for Europe and you are looking for a vacation that is a little bit different, consider renting a canal boat. It is a great way to explore Europe for families. Canals for renting a boat and cruising in are located in Ireland, France, England, Scotland, Belgium, Germany, Holland, Italy and Poland. Locaboat Holidays: Lots of good information about possible destinations and itineraries. They rent boats in France, Germany, Holland, Italy, Ireland and Poland. 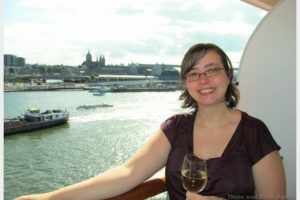 LeBoat: Also a good resource for destinations (this company also rents in Scotland which is one of our favorite places!). This is One of the biggest canal boat companies, they rent boats in Scotand, Ireland, England, Holland, Germany, Belgium, France, Canada and Italy. FPP – Les Canalous: A wealth of information about Canal Boating in Europe, this agency has been helping folks book canal boat cruises since 1982! They offer a wide range of destinations as well as guidance for those new to canal boat cruising. They rent boats in France, Germany, Belgium, Holland, Czech Republic, Italy, Poland, England, Ireland, Sverige and Portugal. Have you ever taken a trip by canal boat in Europe? Did you enjoy it? I have often thought that a leisurely float down (or up!) a river in a canal boat would be an interesting way to see a country apart from the usual tourism persepctive. I particularly like the idea of picnics lunches along the river and buying local produce from the lock keeper! I sooo want to do this. I remember reading a book about someone’s journey, years ago. Next week my husband and I will be taking our 5th European canal boating trip. We’re going to the Canal du Midi with another couple. 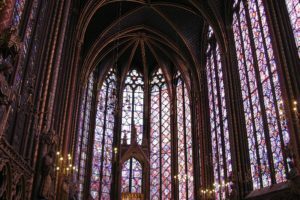 Our prior trips have been to Ireland, Holland, Belgium and the Burgundy region of France. I’ve kept blogs about the trips and I’ll happily send the links if you’re interested. It’s a fantastic way to vacation! 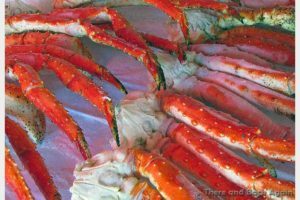 It is still on my bucket list, we haven’t tried one yet. Now that we will be traveling with a child, I think it would be a SUPER relaxed way to see things! Hi there being from Europe, i remember boating in Venice Italy was really interesting class trip 🙂 but now we are just in South Florida Yolo Boat Rentals is what we love to do hehe, maybe some time you guys pass by and say hello! Would love to stop by and say hi! I will let you know next time we are in the area! This is a goal for my hubby and 2 kids. We want to have a boat ride to any places in Europe and see it’s beauty this way. We have done too much road trips, and now we want some change. I think it will be fun.